Two UCs tied for the best public university in the nation with five total among the top 10, according to U.S. News and World Report's 2018 Best Colleges rankings. UCLA (Royce Hall, pictured above) shared the top honors with UC Berkeley. The UC system boasts five of the nation’s top 10 public universities, according to the U.S. News and World Report’s 2018 rankings (released today, Sept. 12). The list of best American colleges and universities is published by the magazine each fall. Its primary focuses are academic reputation, financial resources and selectivity in undergraduate admissions. UC Berkeley and UCLA shared the honor of top public university in the country, with UC Santa Barbara at No. 8 and UC Irvine and UC San Diego tied for No. 9. UC Davis ranked No. 12 among public universities, with UC Santa Cruz at No. 33, UC Riverside at No. 58 and UC Merced at No. 86. All nine of UC’s undergraduate campuses are included in the top 100. In addition to its strong performance among public universities, six UCs also were among the top 50 nationally, a list that includes both public and private universities around the country. Those schools were UC Berkeley, UCLA, UC Santa Barbara, UC Irvine, UC Davis and UC San Diego. UC also earned recognition for its commitment to supporting students from all economic backgrounds: UCLA ranked No. 1 for economic diversity among the top 25-ranked universities, and UC Merced was first in the nation among public universities for financial aid given to first-year students. 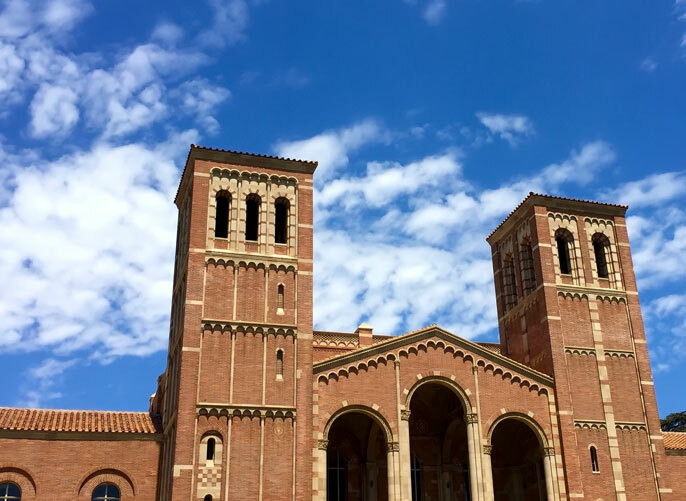 The U.S. News and World Report rankings are only the latest instance of praise for the UC system as the purveyor of both an excellent education and social mobility. Washington Monthly recently put six campuses in its top 25 for serving the public interest, while Times Higher Education and Academic Ranking of World Universities praised UC as among the global academic elite.